The braking mechanism is one of the indispensable safety structures of all land-based vehicle. Imagine vehicles without break and the engraved safety of the travelers involved then in such case. Material analysis for brake system is important since if the materials fail under applied load then in such case the whole breaking system can fail resulting in catastrophic accidents. Conventional Material for Braking System Rotor: At the heart of an automotive brake lies the so-called ‘friction pair’. This comprises rotating and stationary elements which are brought into contact under the action of the brake control system in order to produce the necessary frictional retarding torque at the road wheel. The rotor which is the brake disc or can also be referred as drum is fixed to the hub of the wheel and is conventionally produced from grey cast iron. The stator comprises a friction material, forming part of a brake pad or shoe which is restrained in a rotational sense, but free to move normally with respect to the rotor rubbing surface. 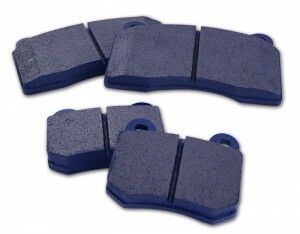 Material for Brake Pad (Stator) of Braking System: The friction material is invariably a complex composite made up of a variety of fibers, particles and fillers in varying proportions embedded in a polymeric resin matrix. A major change in the composition of automotive friction materials has taken place in recent years with the replacement of asbestos fibers, chosen originally for their excellent thermal and frictional properties, with other less potentially hazardous alternatives. Properties Requirements for the Functionality of braking systems: The overall performance of the brake is dependent on the interactions that occur at the rubbing surfaces of the friction pair. 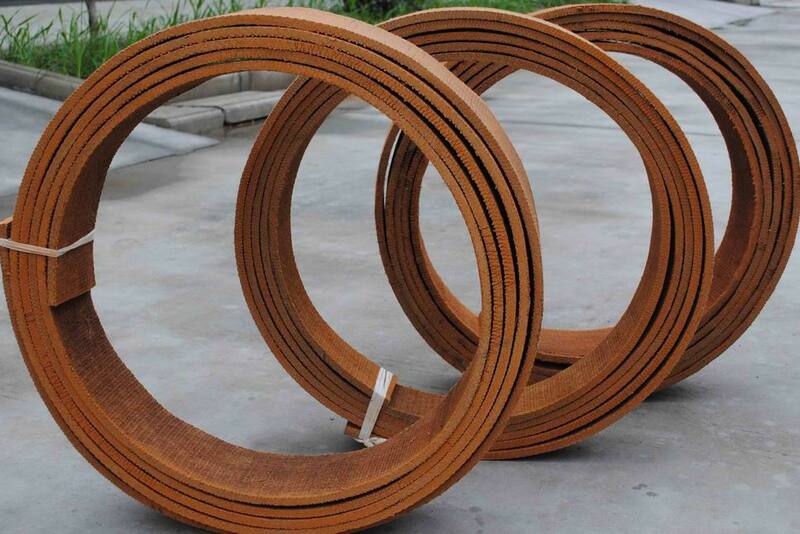 However, the bulk properties of the rotor and stator materials are also crucial in determining the thermal stability and integrity of the system. Thus, for instance, the thermal conductivity, specific heat capacity and temperature tolerance of the rotor material should all be boosted so as to house the frictional warmth created at the rubbing cross point. 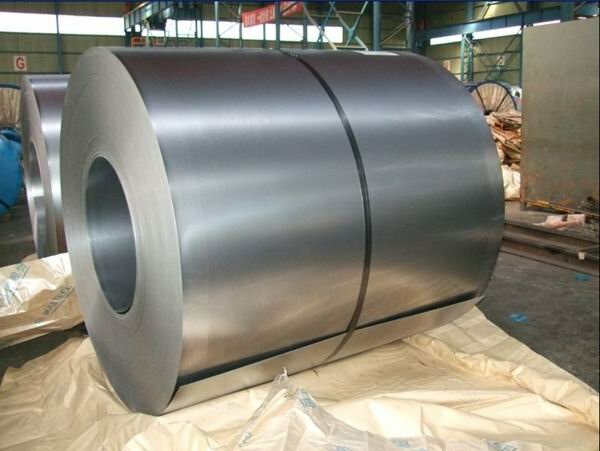 Grey cast iron accomplishes these requirements but its moderately high density explicates that the rotor mass is noteworthy (characteristically greater than 5 kg for the front disc of a usual traveler car). So the difficult with grey cast iron for rotor part of braking system is characteristically its mass. Brake noise (mainly high frequency ‘squeal’) and vibration (low frequency ‘judder’) are problems of major concern to motor manufacturers since they represent by far the largest cause of brakes-related warranty claims. Again the tribological characteristics of the friction pair are crucial in determining the nature and severity of these problems. Other characteristics of the materials of the brake components, notably stiffness, density and damping properties, also play an important role in the overall refinement of the braking system. Alternative to Grey Cast Iron: Lightweight alternatives to brake material grey cast iron have consequently established thoughtful consideration in present years, particularly in the arrangement of aluminum metal matrix composites but hard, thermally resistant coatings on relatively soft, lightweight substrates have also been considered. 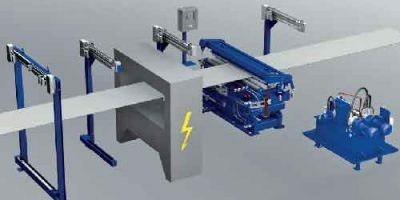 It is clear from the above that the performance of a modern braking system is critically dependent on the materials of the friction pair and that these materials are extremely varied, ranging from conventional metals and alloys, through polymeric matrix composites, to advanced metal matrix composites and surface coatings. Owen, C. E. (2004). Today’s Technician: Automotive Brake Systems. Washington: Cengage Learning.